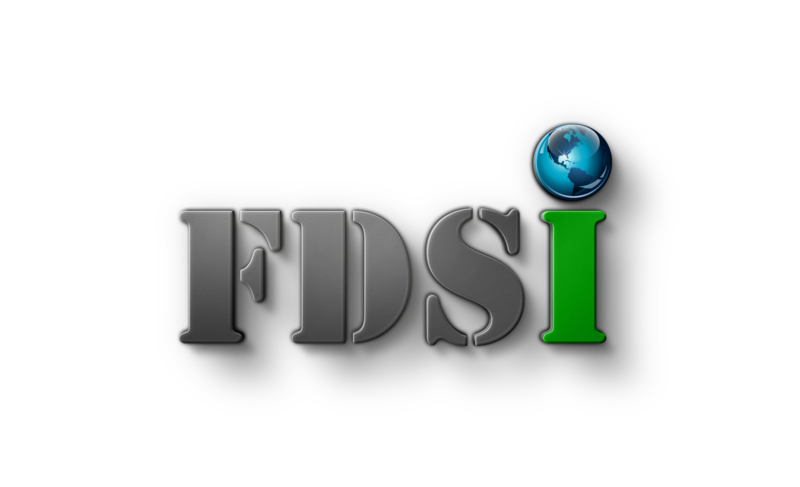 Franchising.ie will launch later this year!! 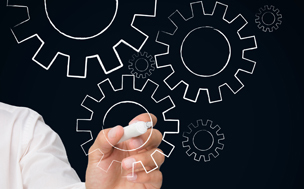 If you feel that you are an Irish business, currently franchising or considering franchising, please make contact. We have active investor contacts globally who are interested in Irish brands. The Irish Franchise Showcase profiles many of the franchise opportunities available in Ireland today. LloydsPharmacy will sail into County Cork for the official opening of its brand new store in the harbour village of Kinsale. Auditel are extremely proud to welcome not just one but seven new franchisees to their network this month. Beautiful worktops and spectacular finishes are synonymous with the Granite Transformations franchise universally. 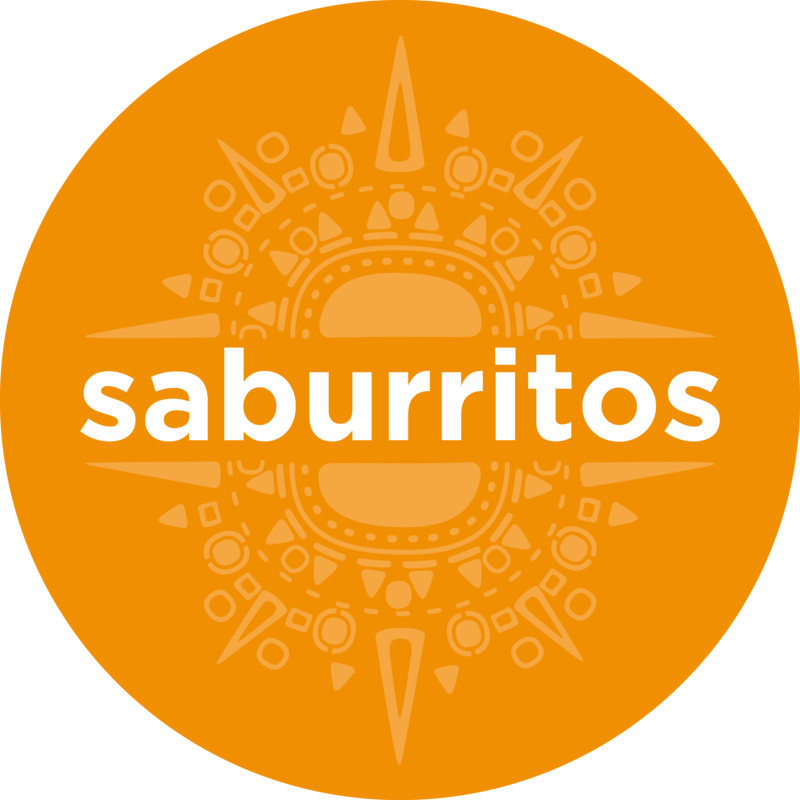 Inspired by sumptuous Mexican street fare, Saburritos is a unique combination of authentic Mexican cuisine combined with the relaxed ambiance of a Californian burrito bar, to create a unique casual dining experience. Irish Franchise Magazine brings you franchise news, advice on owning a franchise, consultancy guidance on how to franchise your business and other features on the franchise industry in Ireland.